Come and see us in our sports shop. 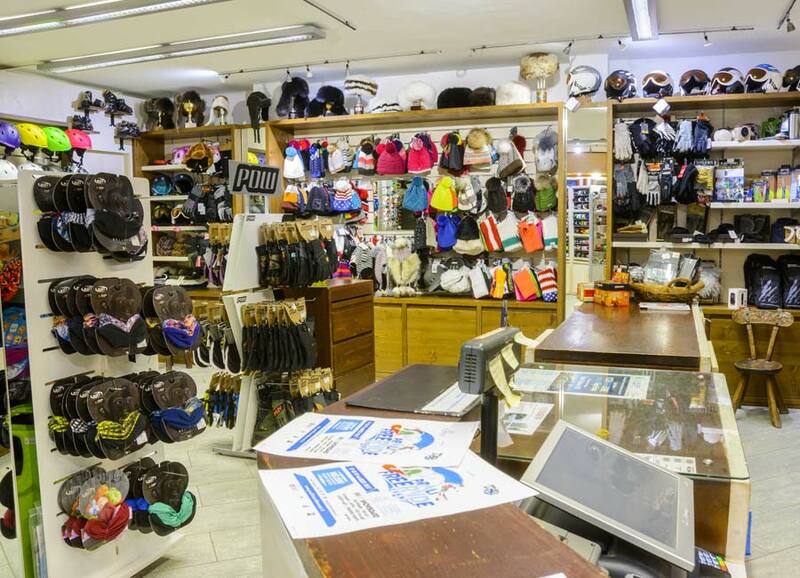 At Marcellin Sport we also have a very well-stocked shop selling sports articles: accessories for skiing and snowboarding, high tech and other sports clothing, skiing equipment, all of the best brands on the market. Our staff are able to advise on the best choice for your needs. 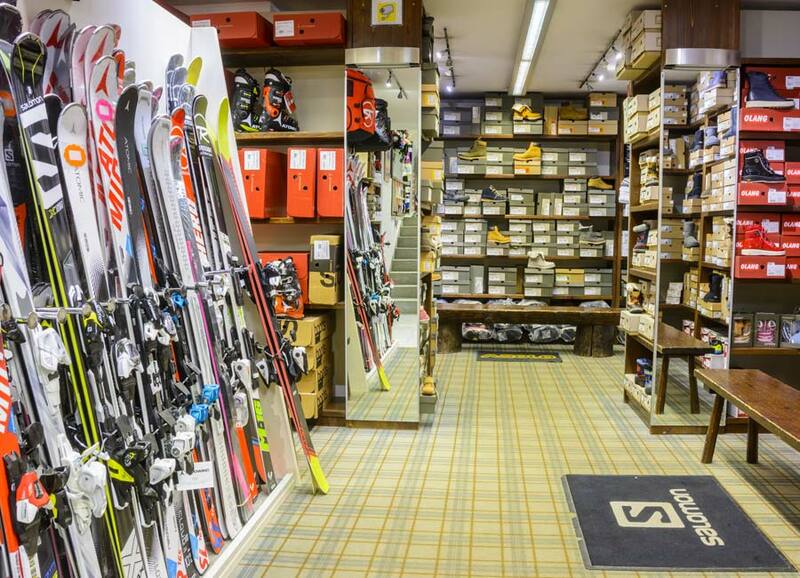 Come and see us at Sestriere: Marcellin Sport , as well as offering hire services sells all the best branded equipment, accessories and clothing for skiing and snowboarding. 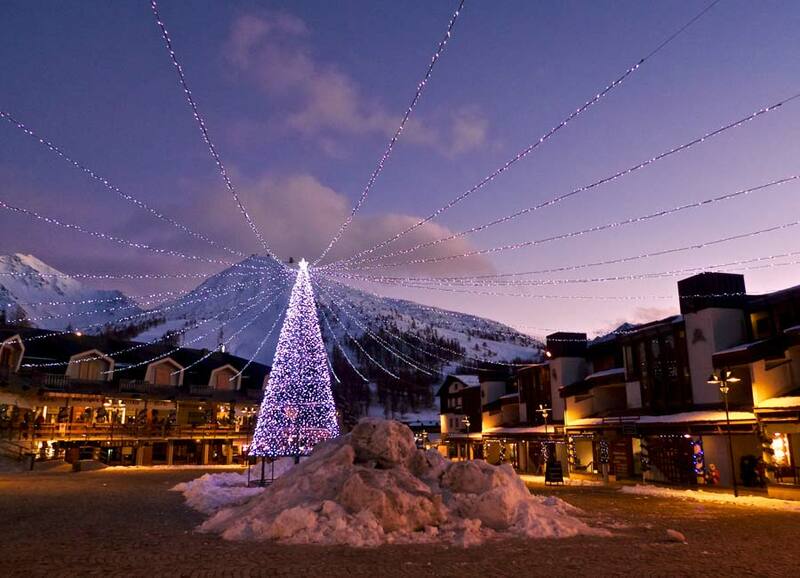 We offer a complete service to ensure your winter holiday is trouble-free. We at Marcellin Sport we pamper our customers, to help you have an unforgettable holiday. All you need to the mountains and your free time. We have items for everyone, from beginner to the pickiest master skier. Our staff will be able to help you choose exactly to suit your needs. Left your ski gloves at home? No problem! 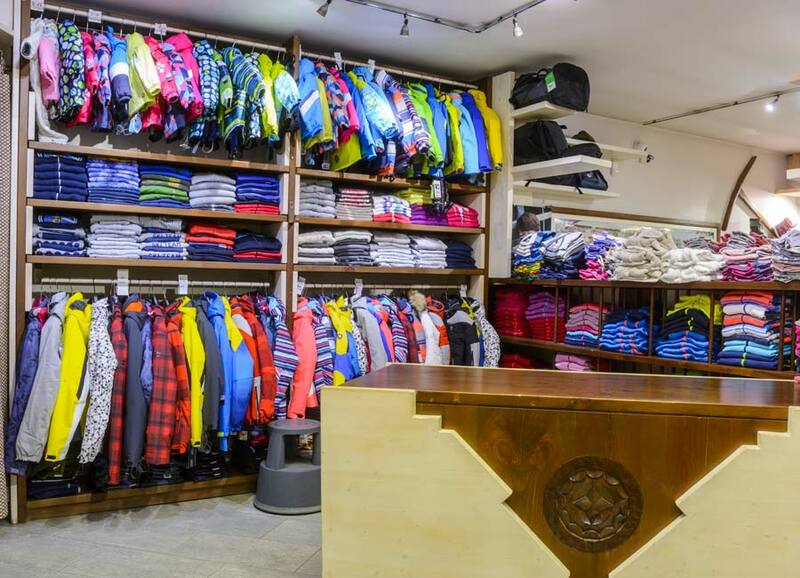 Our shop has everything you could possibly need on the slopes. Comfort on the slope should not be undervalued. At Marcellin Sport we dress customers from head to toe in comfortable, warm high-tech garments.